On May 15, 1998, one of the most shocking tragedies in Indonesia's history took place in its heart, the city of Jakarta. An army of aggressive looters seized the Yogya department store to turn their cursed ideology into reality. More than four hundred people were trapped in the store building. They knew, if they would try to escape the building, they will be harmed in the riot so they remained interior while others who had tried simply couldn't find an exit. After a while, when shopkeepers and visitors scrambled for protection, looters deliberately set the building on fire and it engulfed the whole 4-storey building within a few minutes. The unfortunate people remained trapped into the burning building to meet their fiery death. This horrible incident shook the nation as well as the international community, and the scar was later known as the "Mei Kelabu" that indicates the "Grey May" or "May Tragedy". 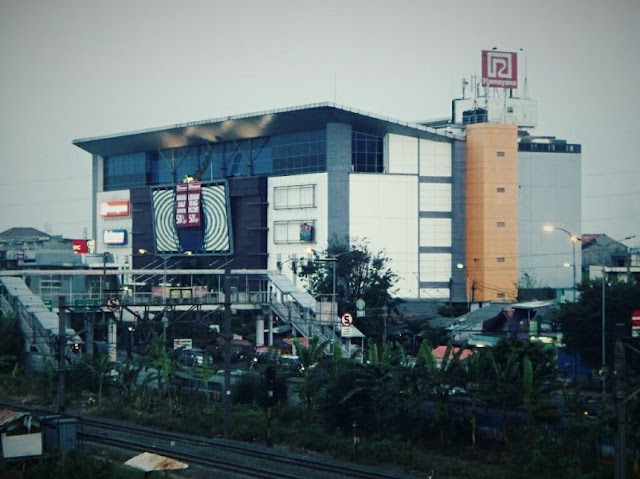 Later in the year of 2000, the departmental shop was rebuilt as a new shopping store named "Klender Mall". However, it's far reported that the cursed history of the building still haunts this area. As the phantom bus passengers who typically hitch a trip at night, only to vanish a few hundred metres later. Many of the mall staffs claim to hear strange noises like a table crashing or shattering glass or the sound of people moving around and the sound of someone sweeping the floor. Some even claim to see some charred fingers in the back alley. To make the things more strange, the cleaners find kid's toes lying around on the floor before the mall opens every day, it's found one on every floor before the mall is cleaned in the morning. Apart from these, a phone booth can be seen there that turned into part of the building is likewise never removed as it is believed it might disenchant the spirits attached to it. Whereas, some others people who are close to the Klender Mall through their work or in other ways just deny these haunting legends as well as the weird sightings since they have never experienced any of them. 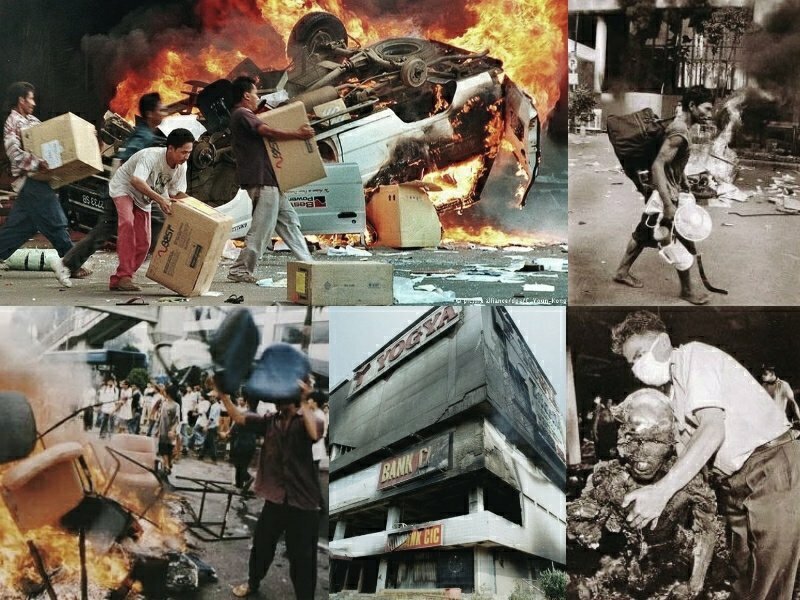 But they all regret for the May 1998 Riots and for those hapless people who were savagely burned to their death during this time at the Klender Mall Building.